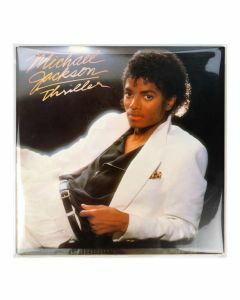 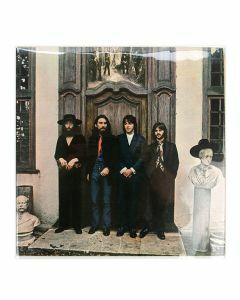 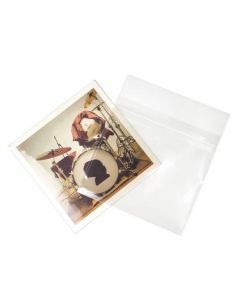 ClearBags® Record Sleeves are ideal for protecting and displaying vintage vinyl records and album covers. 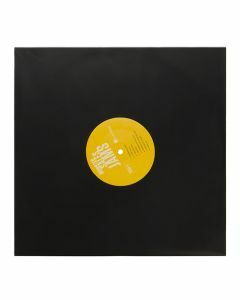 Protect your records in style with our BLPBM album sleeve in black matte. 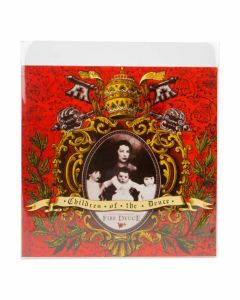 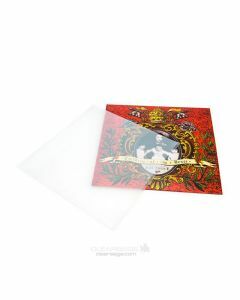 This inner sleeve measures 12 1/16" x 11 15/16" and is designed to cover the record itself. 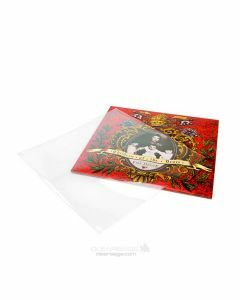 The black matte finish offers a smooth, paper-like appearance. 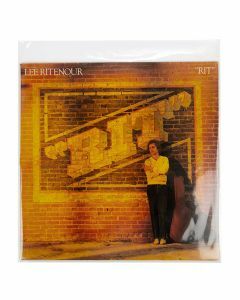 A die cut clear window allows you see song titles without pulling it out of the sleeve. 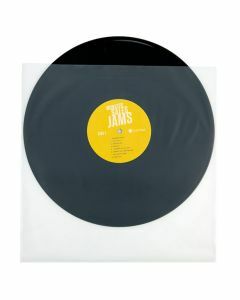 Fits 12" single vinyl records.